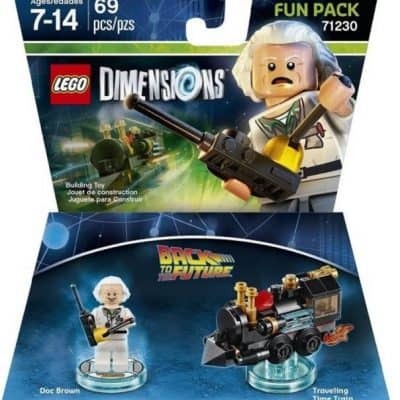 Save 66% on Back to the Future Doc Brown Fun Pack – LEGO Dimensions, Free Shipping! 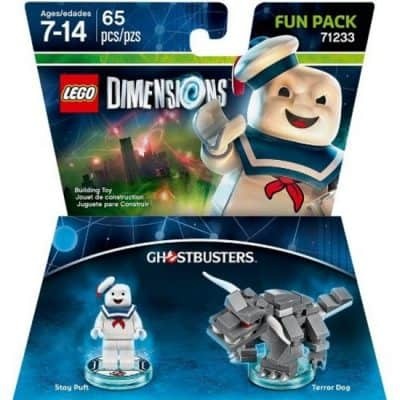 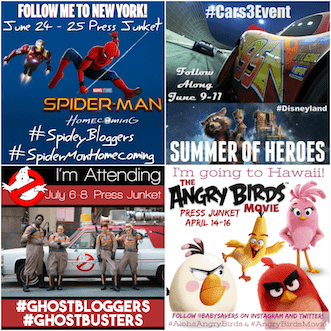 Save 50% on Ghostbusters Stay Puft Fun Pack – LEGO Dimensions, Free Shipping! 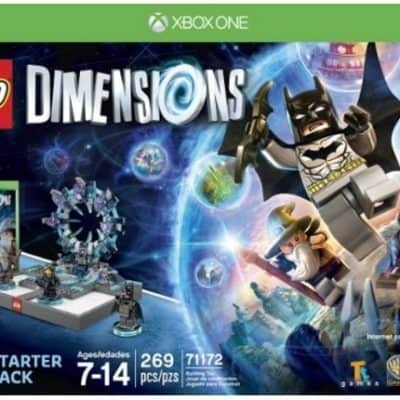 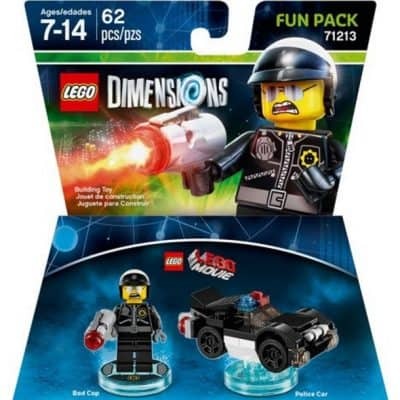 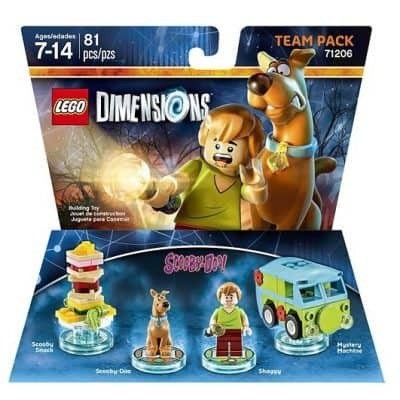 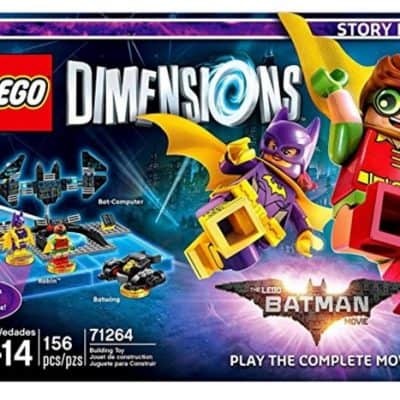 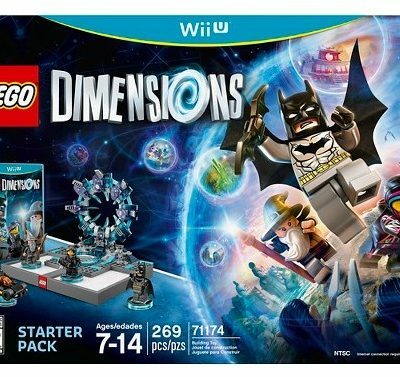 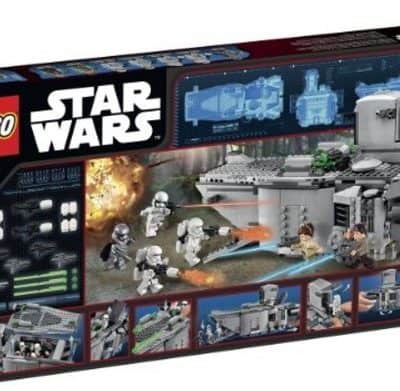 Save 31% on LEGO Dimensions Starter Pack, Free Shipping! 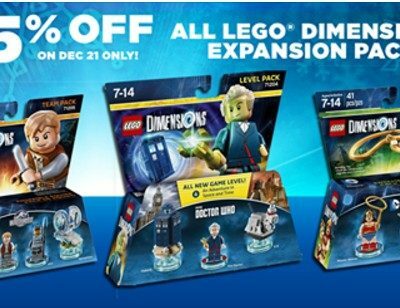 Save 25% off LEGO Dimensions Expansion Packs!